Sometimes we can only marvel at curiosities like this one. This is what you can see from the town of Skagen, in the North of Jutland in Denmark. 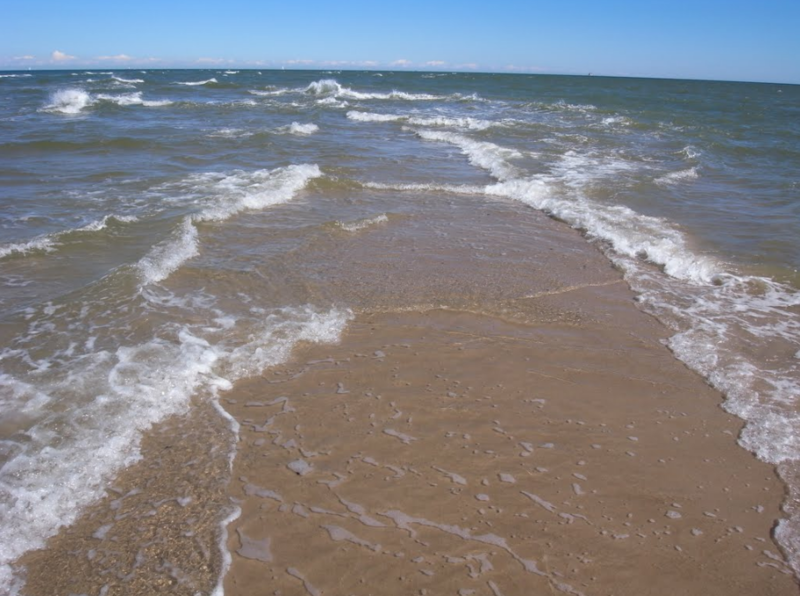 It is literally the place where the North Sea and the Baltic Sea meet, the connection of the Skagerrak and the Kattegat. 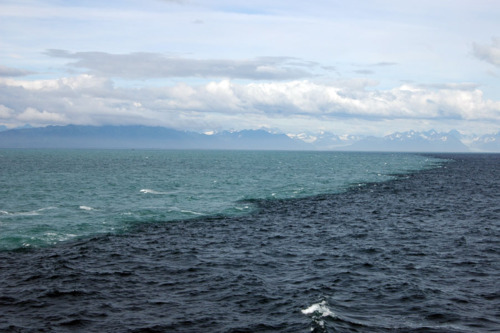 Since these two seas have different salinity and temperatures when they meet they cause turbulences that make it a dangerous area to cross by boat. Quite a view, isn’t it? Are gaming handhelds really doomed? What keeps them alive? Does this happen anyplace else on earth? I saw something similar near Fairbanks, Alaska. 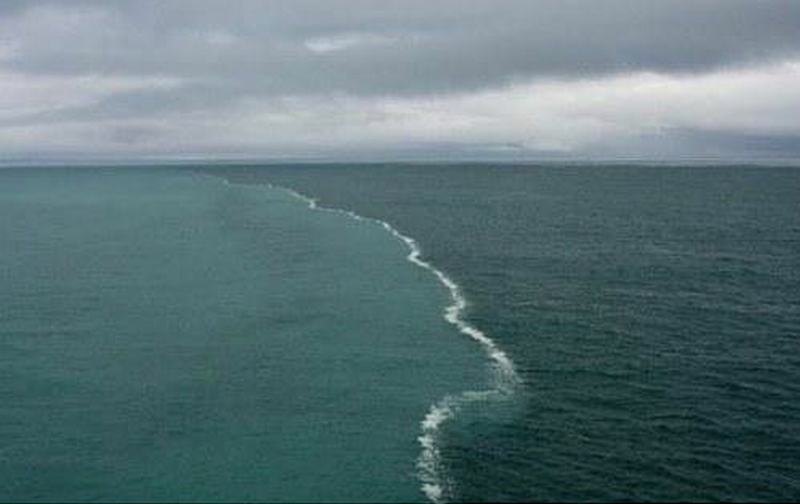 One of those signs of Almighty he has mentioned in Quran.. with reason of salinity difference. How could anyone know this 1400 years earlier in Arabia ??? SubhanAllah. He is the One who joined the two seas, so as this is sweet, very sweet, and this is bitter, very bitter, and made between them a buffer and an insurmountable barrier. your comments are most welcome i can provide more references if anyone is interested in this. It’s all been clarified about this in Holy Qur’an. Al-rahman:19, Al-Forqan:53. Faater:12, Naml:61.